When you buy Owens Corning Roofing shingles, you can rest assured that our commitment to quality is of the highest importance. 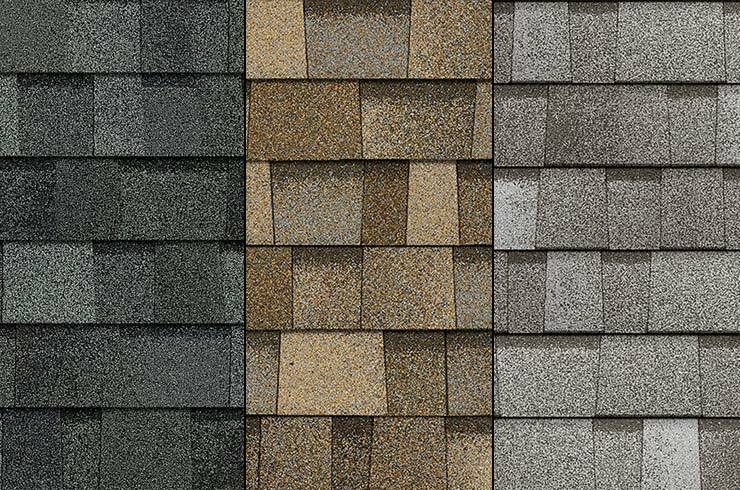 Our shingles undergo extensive testing to ensure they meet industry standards and certifications so that you can feel good about your roofing investment. In addition, our products will delight you with their beauty and provide you with a confidence that your home is protected, today and tomorrow. Since 1938, Owens Corning has had a history of innovation. We invented Fiberglas® fibers which helped transform many markets such as automotive, recreational, and building materials— our famous PINK™ Insulation has been used in millions of homes across the country. We held our first fiberglass shingle patent in 1965, and helped convert the old organic shingle marketplace throughout the 1980’s. Today, the fiberglass and asphalt composition of roofing shingles plays a crucial role in the durability and performance of all asphalt shingles. But don’t take our word for it. 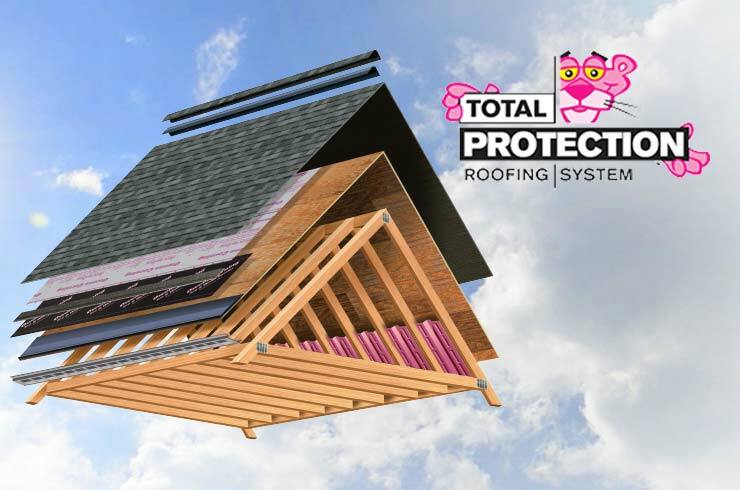 Here’s what some of the industry’s top publications have to say about Owens Corning™ roofing products. SureNail® Technology U.S. Patent #7,836,654 and other patents pending. WeatherGuard® Technology U.S. Patent #6,228,785. 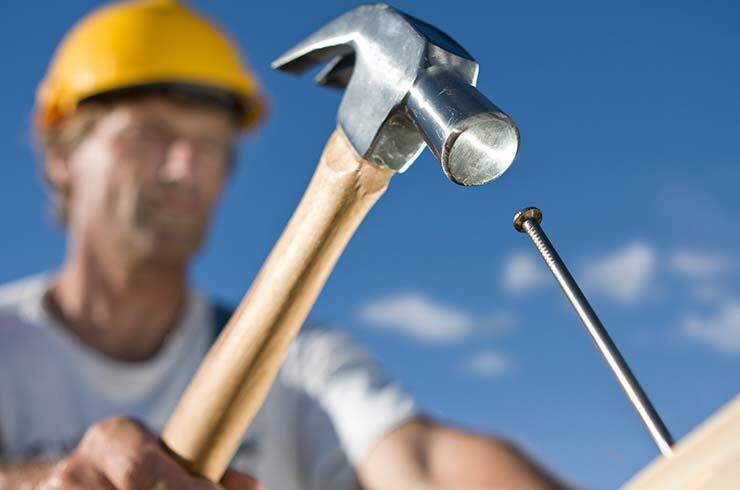 **2013 Roofing Homeowner Brand Awareness Study by Owens Corning Roofing and Asphalt, LLC. ENERGY STAR® and the ENERGY STAR mark are registered trademarks of the U.S. Environmental Protection Agency.